A hugely experienced presenter, from ITV1 live daily quizshows to BBC1 documentaries and politics. Steve's hosted his own shows on Radio 5 Live, and on regional TV and radio. Witty and compulsive, he's also a producer and writer. Welcome to my site, which scoots across my last few decades years in network and regional telly and radio, and keeps you up to date with the latest (ish!). I love factual-entertainment, talk-shows, quiz-shows, consumer, and current affairs. Have a look across the pages, and get in touch if you feel we could team up on something exciting! 2018 Royal Television Society award winner. "He has built trust and rapport with his audience. A great interviewer, able to cover a wide range of subjects. His energy and character shine out and give his shows a value beyond their budget." 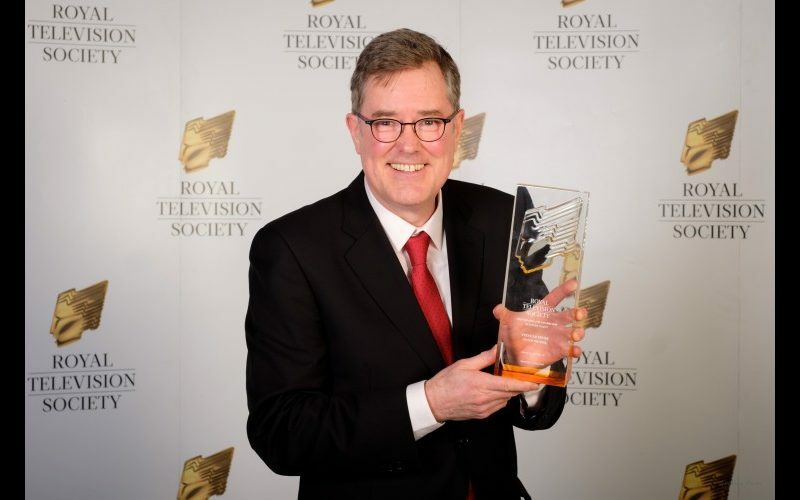 "He was excellent; as a broadcasting professional he is great to work with; as a viewer and listener I believe he makes a very good presenter"
Sony Gold and BT Media radio award winner. "He has been BBC Radio Bristol's premier presenter with great distinction. A journalist and presenter of the highest quality. A fearless, peerless interviewer and a pro." 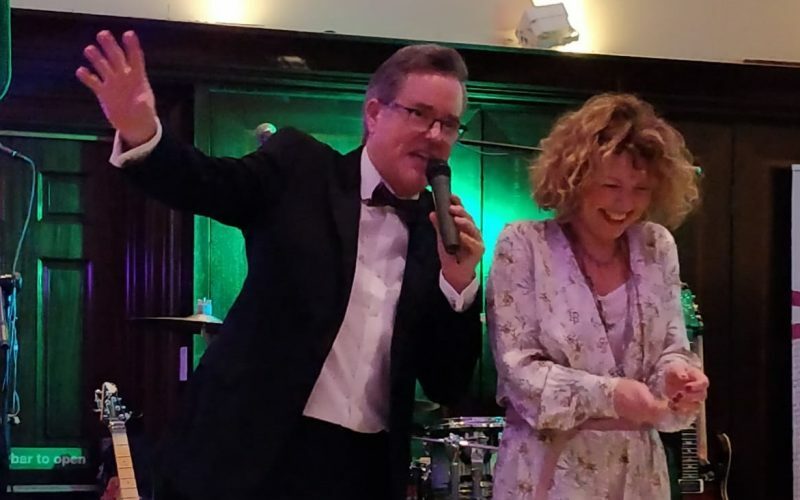 And If you’re looking for an entertaining and highly professional host, compère, charity auctioneer, or someone to whip up the crowds, head to the Host page.